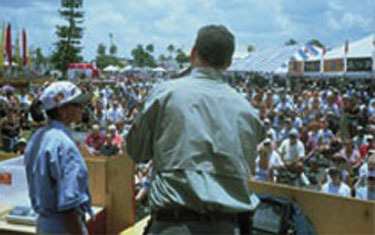 In 2004, we partnered with ESPN to run a kids division of the O Boy! 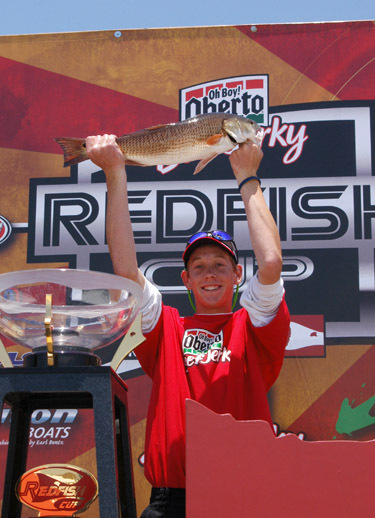 Oberto Redfish Cup Tournament. 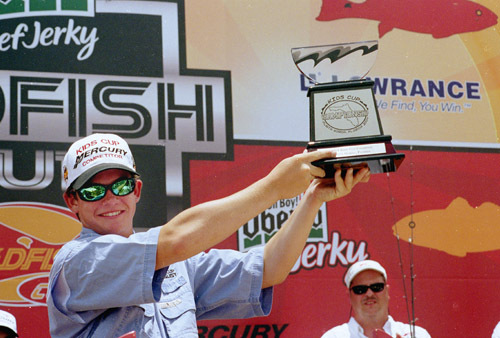 Since this was a made for TV event we arranged for our top five kids to fish with the top five pro-teams on the final day and to weigh in on the big ESPN stage in front of the TV cameras, right before the final Pro weigh in. 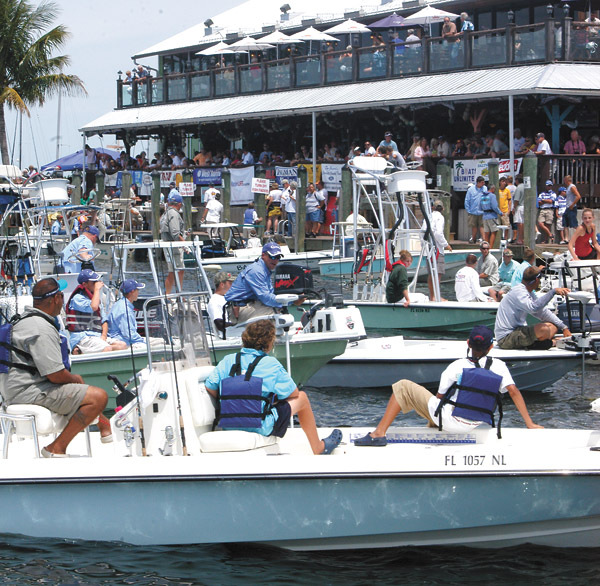 The local turn out was enormous. 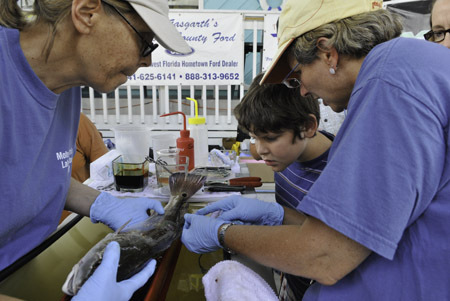 We wanted to get kids to see what fish-biology was all about and the way we did that was through our Redfish Tracking Project. 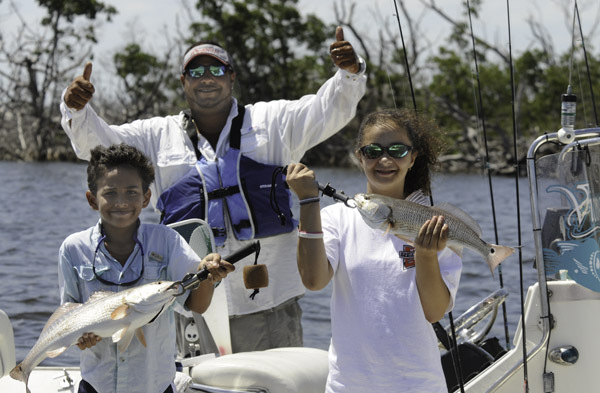 I asked the kids: "When you catch a redfish in the Pine Island Sound and bring it to Punta Gorda to weigh it and then release the fish ... does it swim back to Pine Island or does it stay around here?" 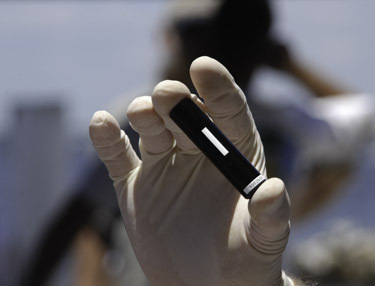 With help from biologists from the FWC, Mote Marine and Sea Grant we set up an array of underwater listening devices around Charlotte Harbor. 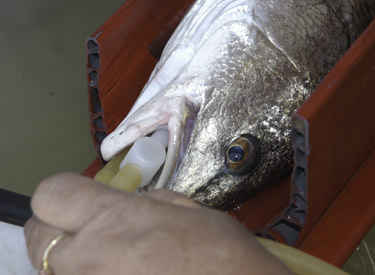 Then we implanted small sonic transmitters in a group of fish at each tournament and monitored where they went. 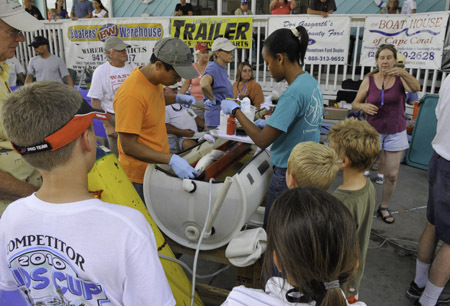 The implant procedure took place during the tournaments at a special fish surgery station we brought it. 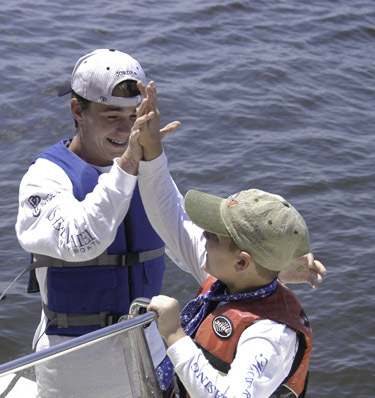 Then, with the help of the University of Florida, we came up with a website where kids could log on and track where their fish had been in the last few days. 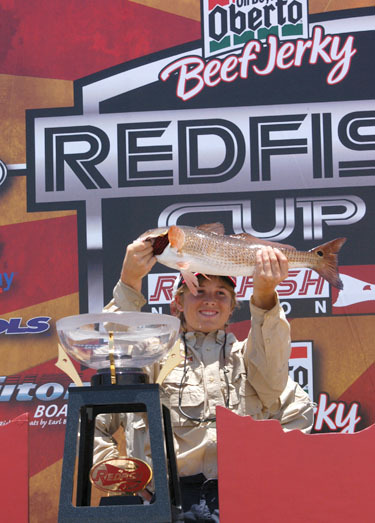 This was the first redfish tracking project of its kind anywhere! 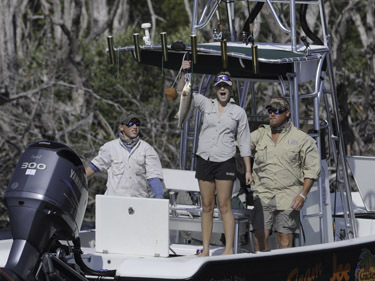 In the end, we found that about half the fish swim back to where they came from and the other half hung around where they were released. 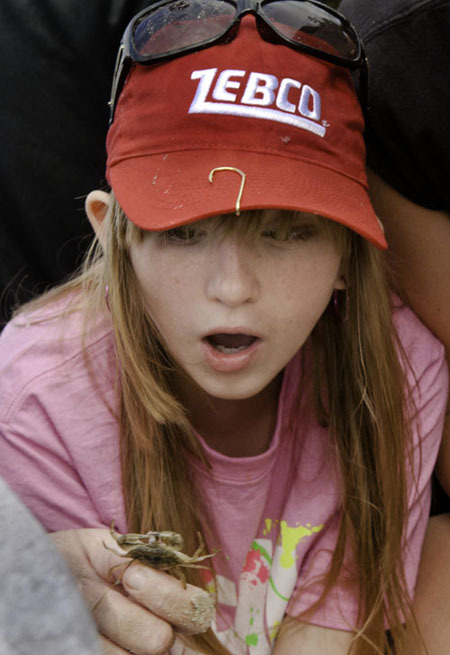 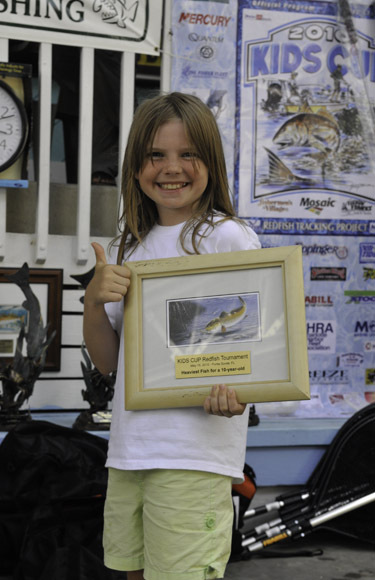 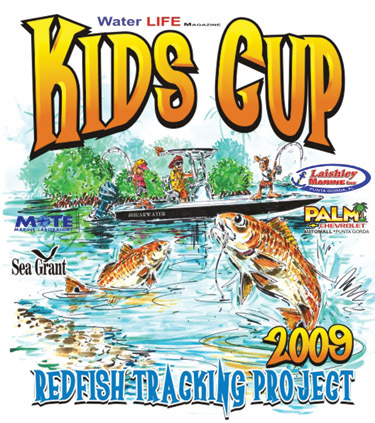 We produced the Kids Cup and the Redfish Tracking Project until 2010. 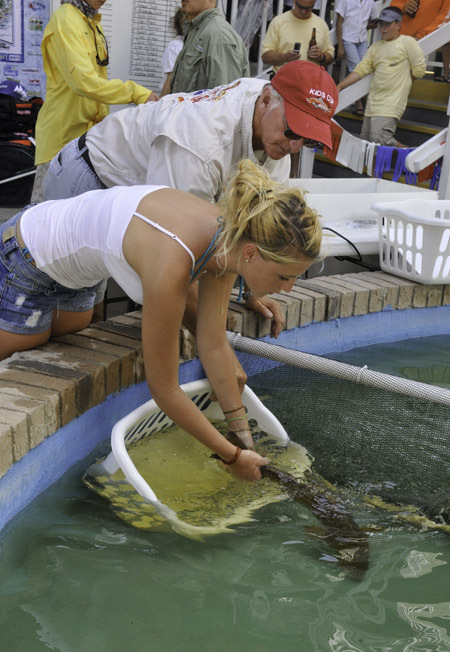 When the Florida economy slowed down we focused on our kid's school program.